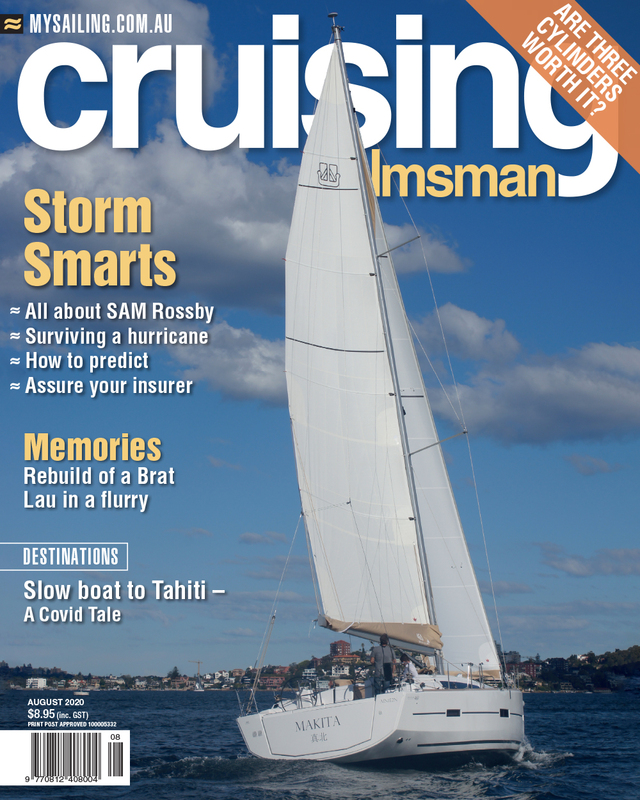 We've run this on the Cruising Helmsman Facebook page before, but it's worth revisiting. Sailing a boat in open waters successfully takes practice and skill. Throw in complications like bridges with low clearances and things can get even trickier—but not if you’re the pro in the video below. According to YouTube, the mast of the boat is 80 feet tall, which is 15 feet taller than the passageway would allow. Instead of turning the boat around, the crew used water-filled bags and some pro-level maneuvering to angle their vessel through unharmed.